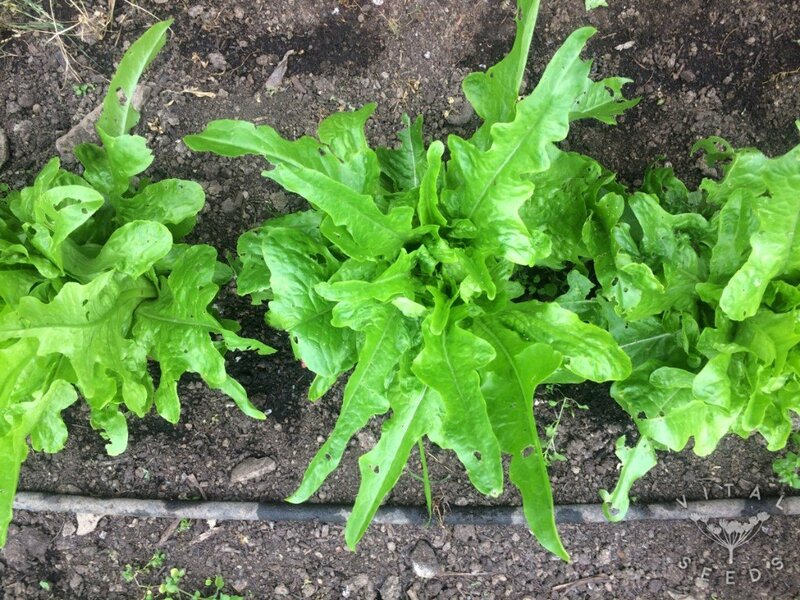 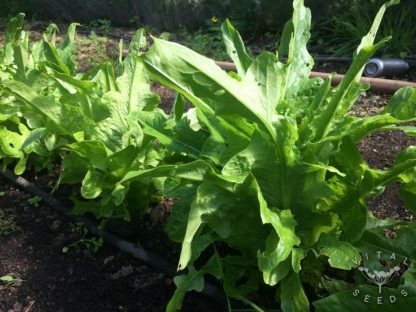 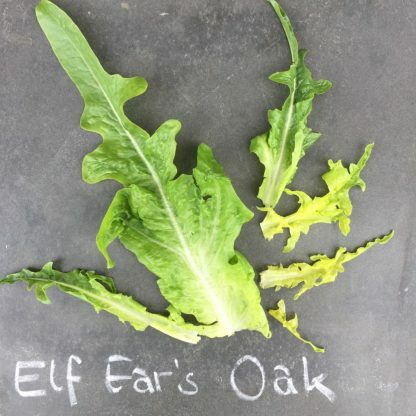 An oak-leaf lettuce with pointy elongated ‘ear’ tips and a crispy texture. Elf Ears Oak is a tasty and beautiful lettuce with slightly savoyed leaves that have an elongated tip and a dense compact heart. The leaves almost resemble a dandelion in terms of shape but the good taste, sweetness and crunch make it a superior salad ingredient. 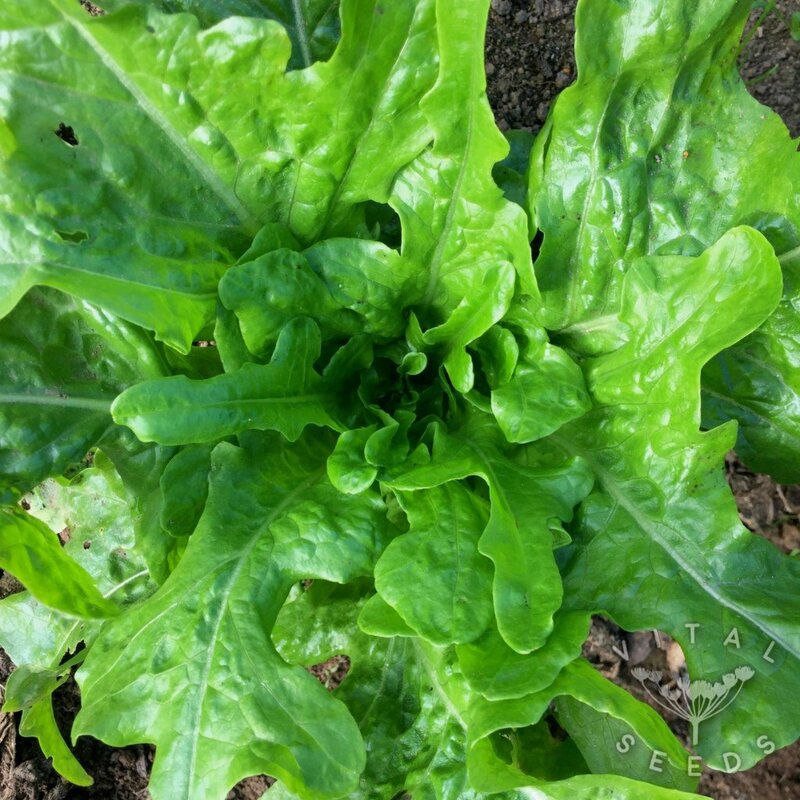 It was bred by Frank Morten from Wild Garden Seed in Oregon, USA.